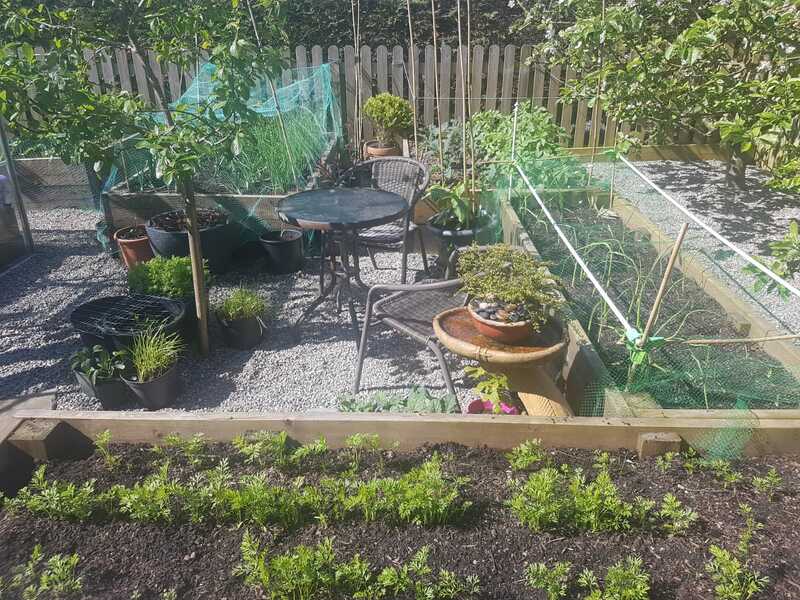 Growing your own fruit & veg at home, even in a small space, is possible and easy. Growing your own herbs, fruits and vegetables is a very easy task and can be done in very different places and various ways, you just have to be creative, dedicate some time to take care of your plants and nature will reward you with amazing, fresh and home-grown produce that can be used for your health, nutrition and beauty purposes. 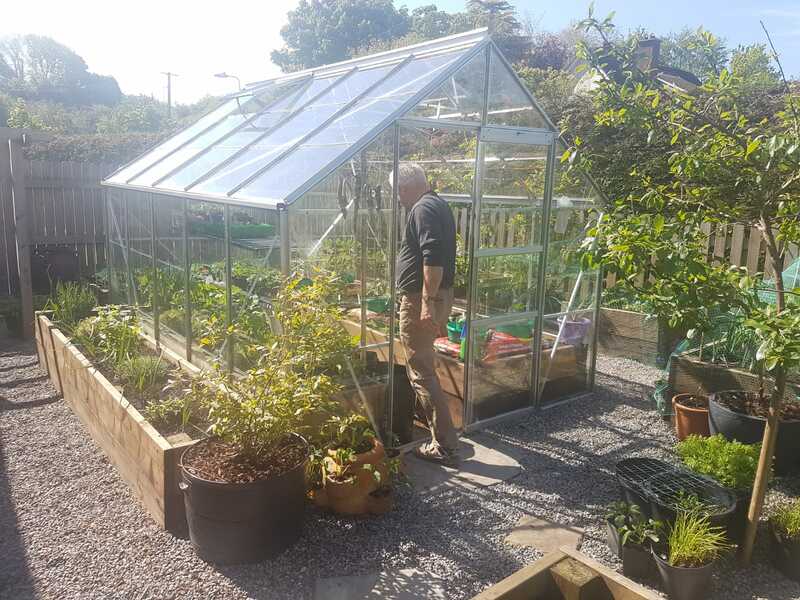 No matter if you own a house with a large outdoor space or live in the smallest of apartments, you can have your garden adjusted to your space and needs. In apartments - balconies and even windowsills can be used as little gardens where herbs or smaller vegetables, e.g., mini tomatoes, lettuce, peas or beans can be grown. 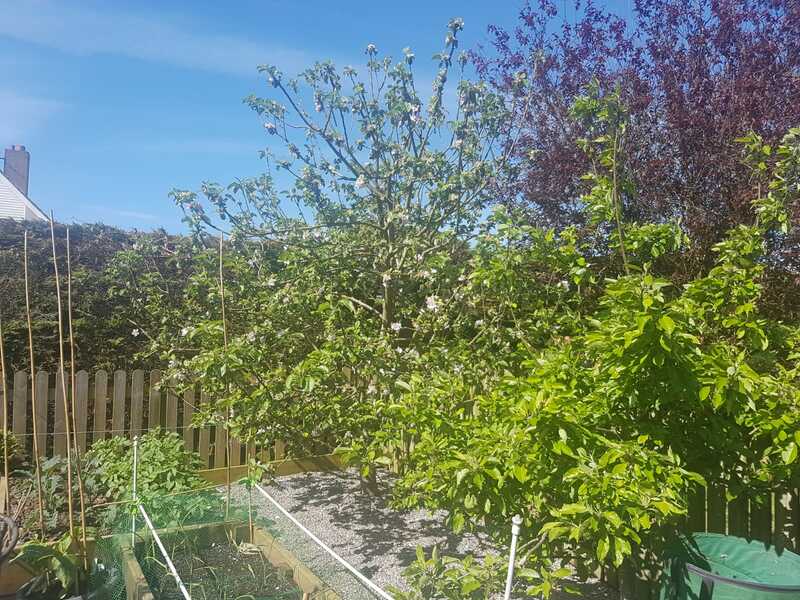 Larger spaces will allow you to plant all kinds of fruit and veg in designated veg and fruit raised beds, you will have enough space to plant also fruit trees and even have your own greenhouse. 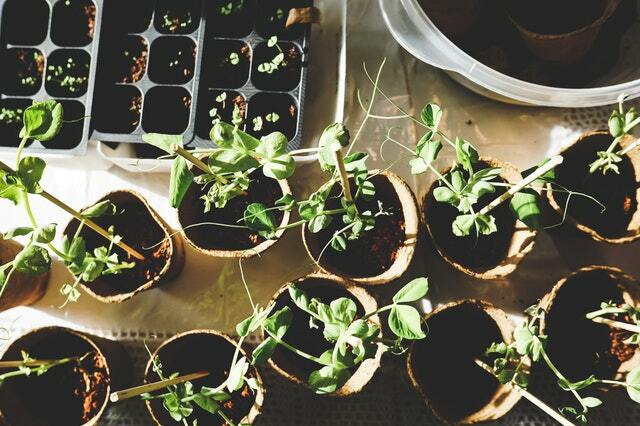 The simplest way to start a garden is by obtaining potting soil and plant containers from local garden centers or from neighbors who already do some gardening. 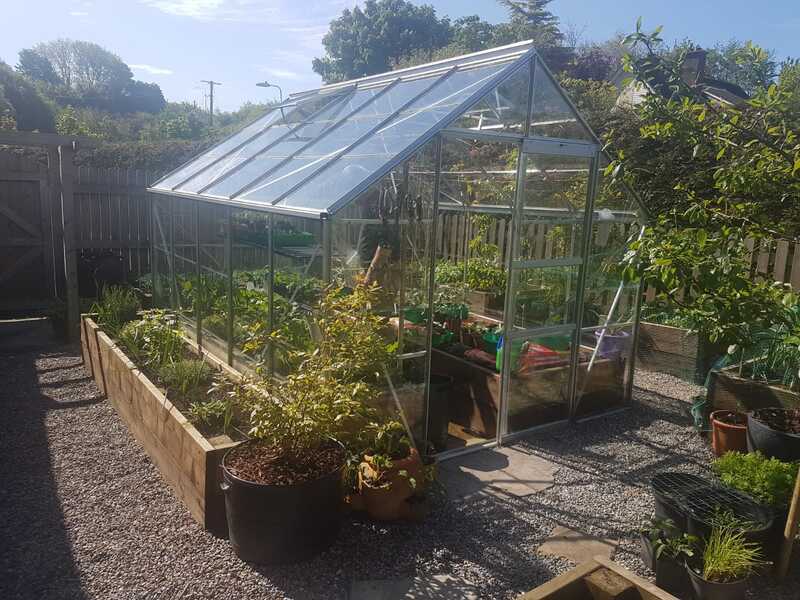 This will work the best for people who want to grow their own herbs and veg but does not have enough space. Feeling very inspired myself and might give it a try. 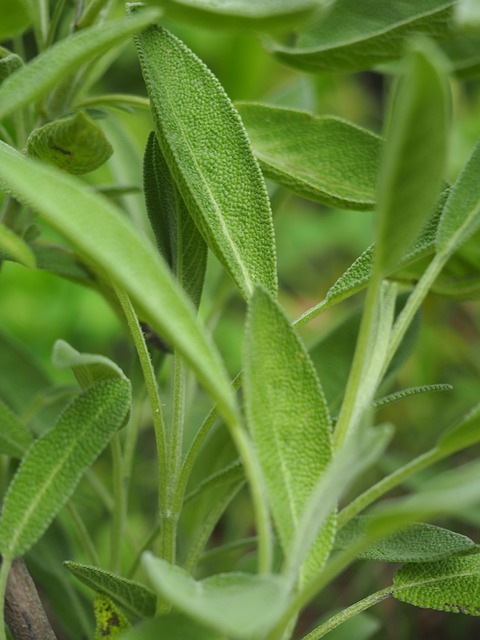 I am keen to start growing my own herbs for tea and food, especially sage which is super great for the health of your skin & body, has anti-inflammatory effects for rosecea skin and acne, and is just really tasty and adds lots of flavour to your food.